« How English Is Evolving Into a Language We May Not Even Understand! 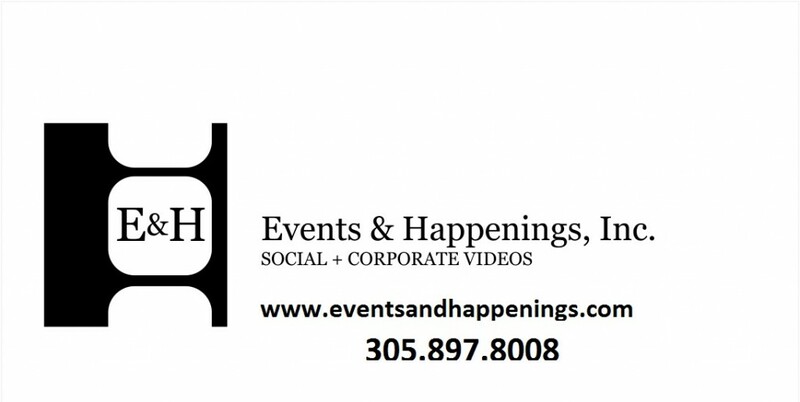 We had the pleasure of helping a local business here in Miami with their website content, and we thought their service was so cool we had to share it! “Creating a short video advertisement to showcase your business is a great way to reach consumers in a different way. Anybody can take out ad space in a local newspaper or magazine, but attaching a visually stunning video crafted to highlight your business’s positive image will set it apart from the competition. Please check out some of the video advertisements we have already created to obtain a better idea of how truly impacting they can be. We will work with you directly to craft a pre-production plan to help us showcase your professionalism and the advantages of using your business. Our experienced team will handle all aspects of your unique project from pre to post- production to ensure a quality result of which you will be proud to share. You can post your video on social media sites with millions of visitors per day, send them in e-mails to your valued clients and add them to your business and personal websites. As an added bonus, we will also post the ad we create for you on our own website to help direct our customers to your business as well!